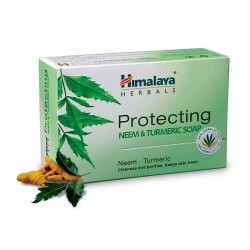 Herb functions:Helps to fight acne by inhibiting the bacteria that causes acne growth.Helps in allev..
Herb functions:Supports normal detoxification of the bowels and aids normal bowel movements.Provides..
Herb functions:Frequently referred to as “Indian ginseng” because of its rejuvenating properties.Hel..
Herb functions:Widely acclaimed as a potent mental tonic (nootropic), Brahmi literally means 'that w..
Our Chandan Supreme incense is made from a combination of pure sandalwood oil and other natural herb..
Our Nag Champa incense is made from fragrant champak flowers and other natural herbs from the Mysore.. 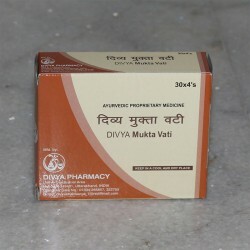 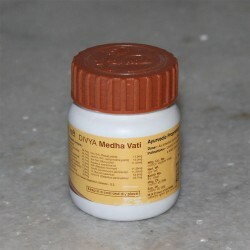 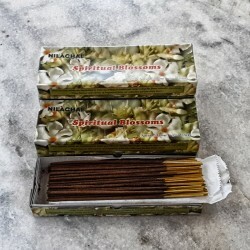 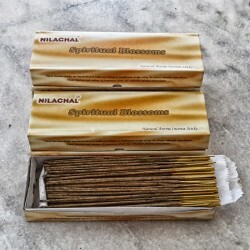 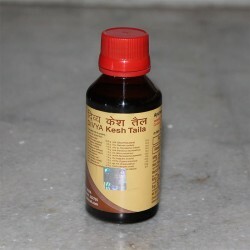 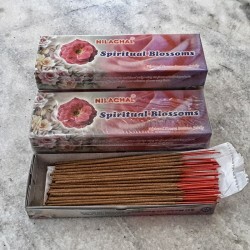 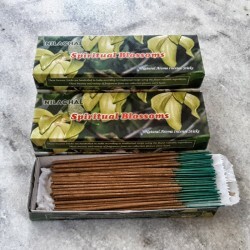 Pure Rose Masala Incense (100 grams)..
Divya Mukti Vati is an ancient ayurvedic medicine for the treatment of high blood pressure. 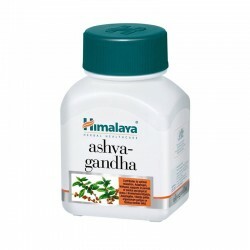 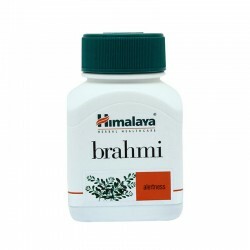 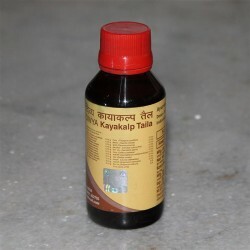 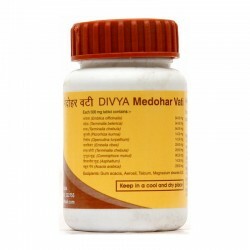 Though w..
Main Ingredients:Bhringa-raja, Brahmi, Amalakl (Amala), Shweta Chandana, Daru-haridra, Kamala (lotus..
Main Ingredients:Pure Guggulu, Shilajita Sat (extract of mineral pitch), solid extracts of Haritaki ..
Main Ingredients:Extracts of Brahmi, Shankha-pushpi, Vaca, Jyotishmati, Ashwagandha, Jata Mamshi, Us..
What it does:Himalaya's Acne-n-Pimple Cream treats pimples and skin eruptions, healing infection whi..
Himalaya’s Herbal Eye-Definer is the first herbal Kajal to be enriched with Damask Rose and Triphala..
What it does:Himalaya's Purifying Neem Face Wash is a soap-free, herbal formulation that cleans impu..
What it does:Himalaya’s Natural Glow Fairness Cream is an advanced skin lightening formula. 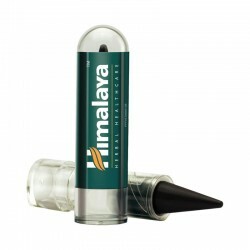 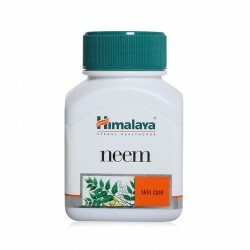 Its uniq..
Main Ingredients:Seeds of Bakuci or Bavachi, seeds of Cakra-marda or Panavad, Daru-haridra, Haridra,..
What it does:Himalaya’s Stress Relief Massage Oil helps relieve stress and fatigue and relaxes the b..
'Amla', the richest natural source of Vitamin C, has been used for centuries by women as a source of..
What it does:Himalaya's Neem & Turmeric Soap blends together all the goodness of naturally deriv.. 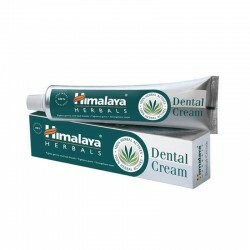 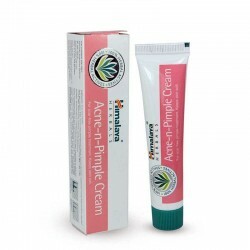 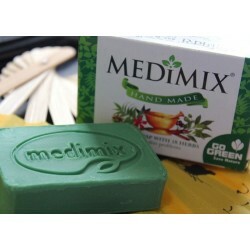 This potent preparation is particularly suited for keeping skin problems at bay and acts as an effec..
What it does:Dental Cream is a refreshing herbal toothpaste for overall dental care. 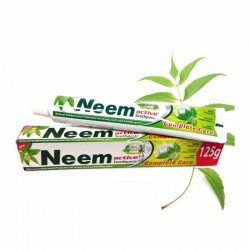 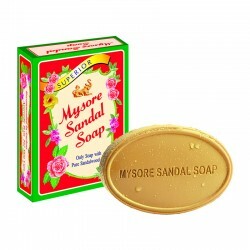 It is enriched ..
Dabur Meswak is a scientifically formulated ayurvedic tooth paste, made from pure extracts of the Mi..
Neem Active ayurvedic toothpaste promises germ-killing properties with an 'un-bitter' taste and is p..
Vicco Vajradanti Ayurvedic Toothpaste is the original Ayurvedic toothpaste from India. 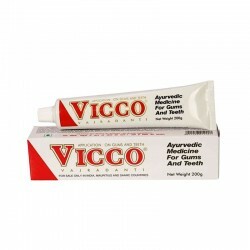 Vicco cares f..